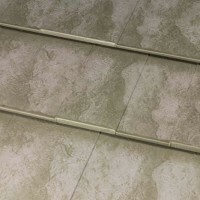 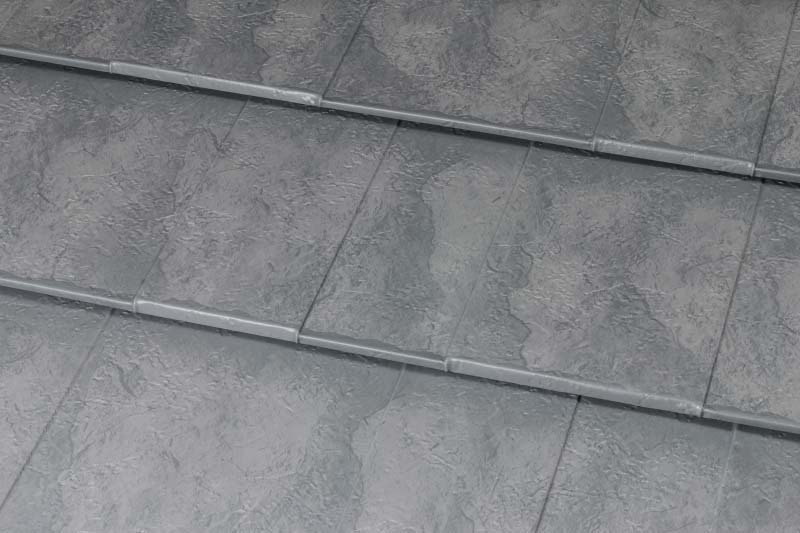 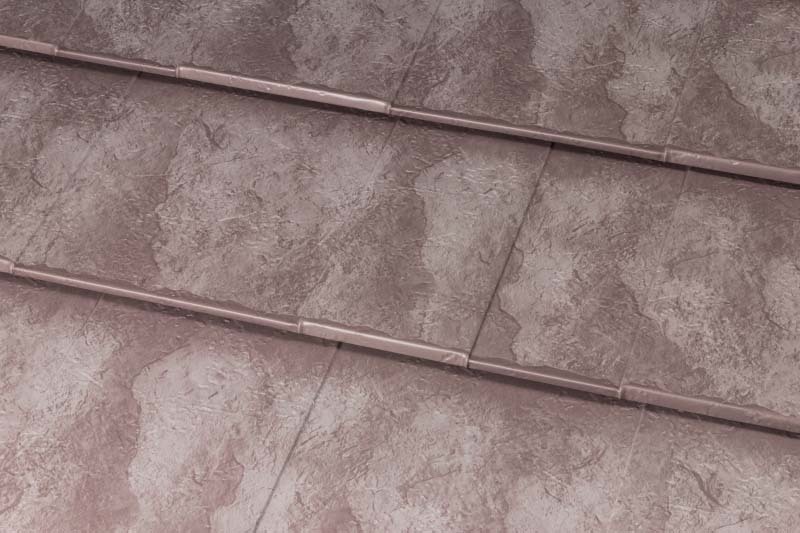 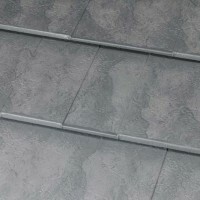 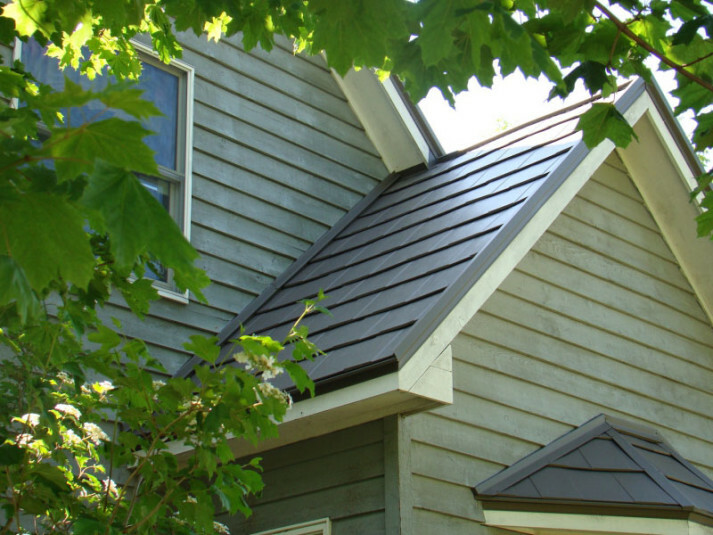 Install this tough, hail-resistant roof over old roofs. 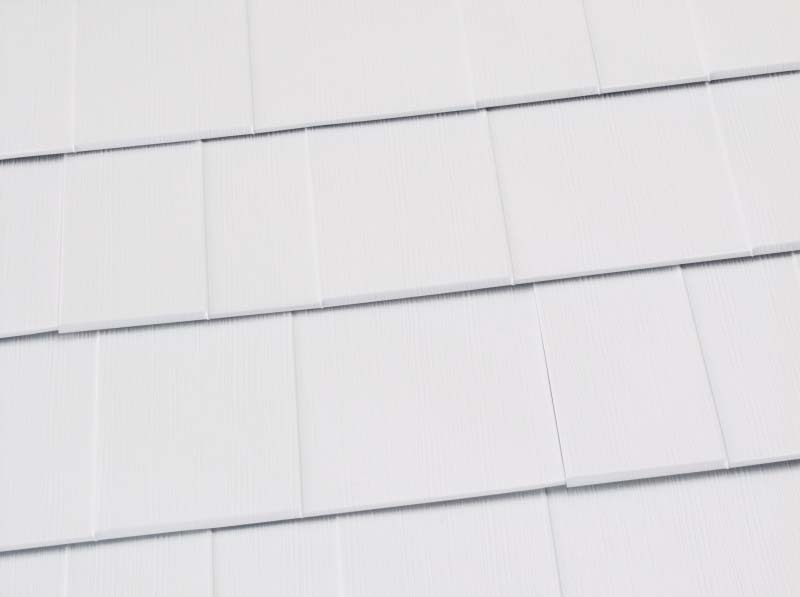 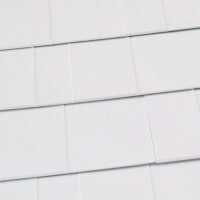 Our Oxford Shingles emulate the classic look of architectural shingles, infusing your exterior with the aesthetic of 1900s architecture, but are designed to last a lifetime. 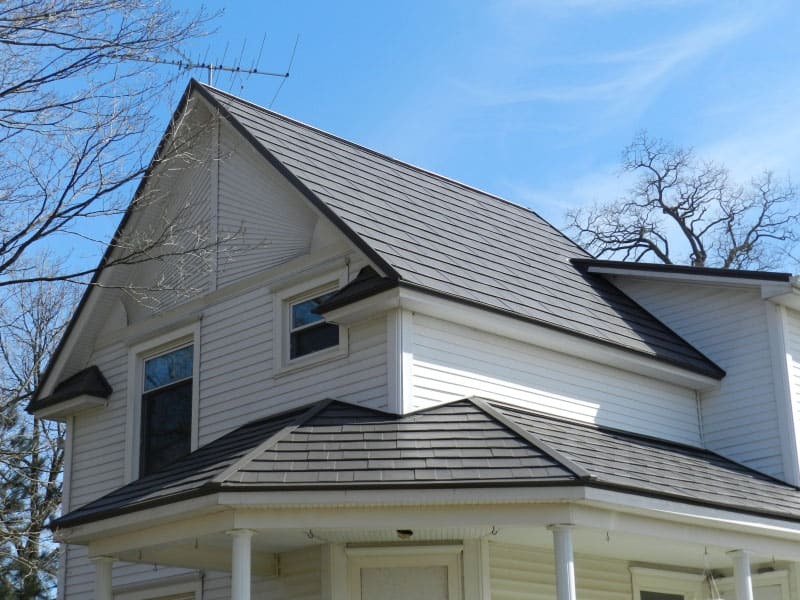 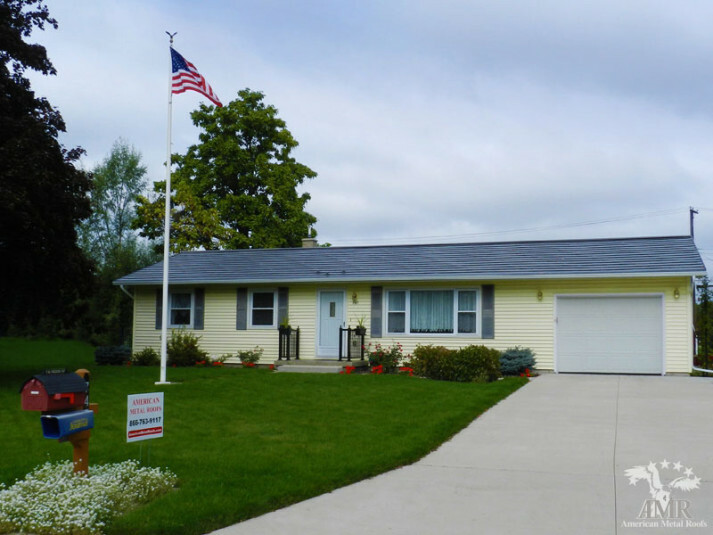 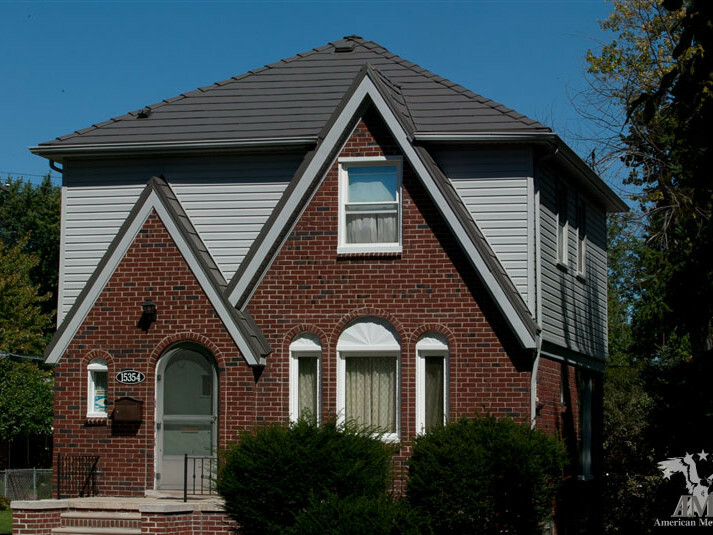 Unlike conventional asphalt shingle roofs, which typically only last for 10 years on average, our Oxford Shingles are built to withstand decades upon decades of normal wear and tear. 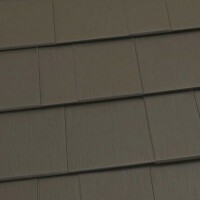 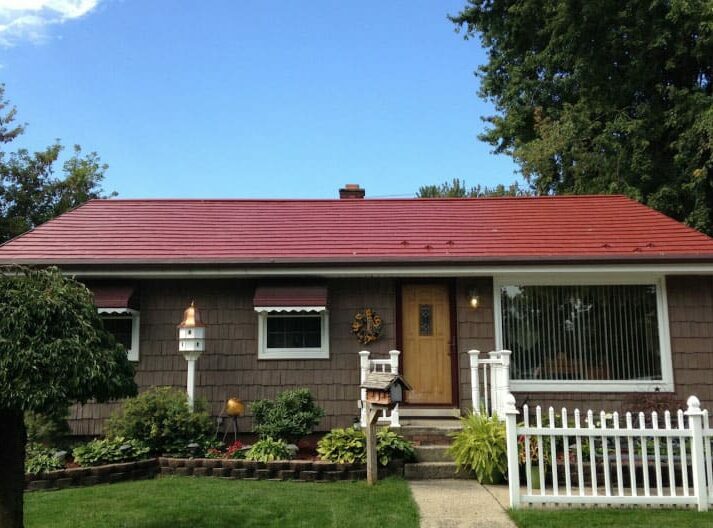 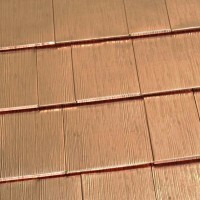 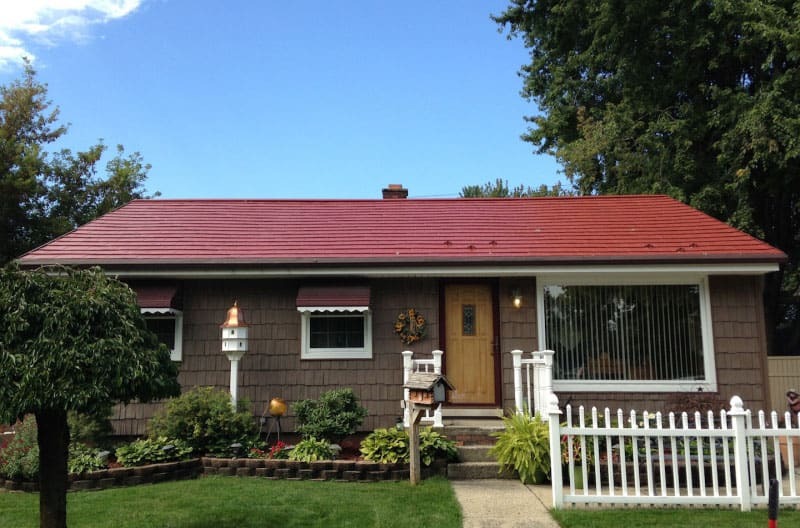 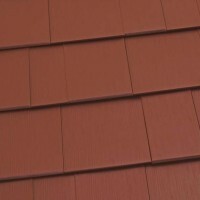 In some instances, our roofing shingles last for 100 years or more. 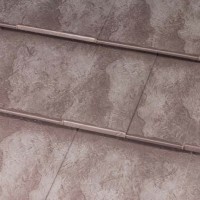 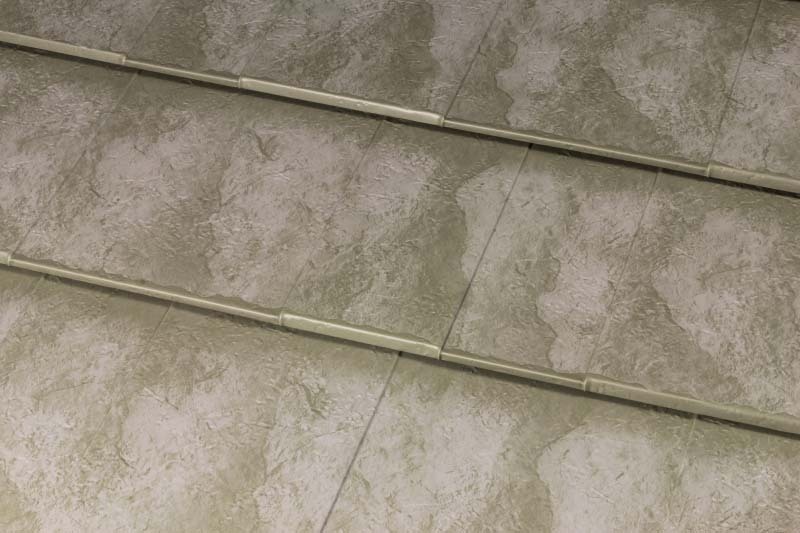 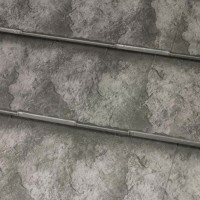 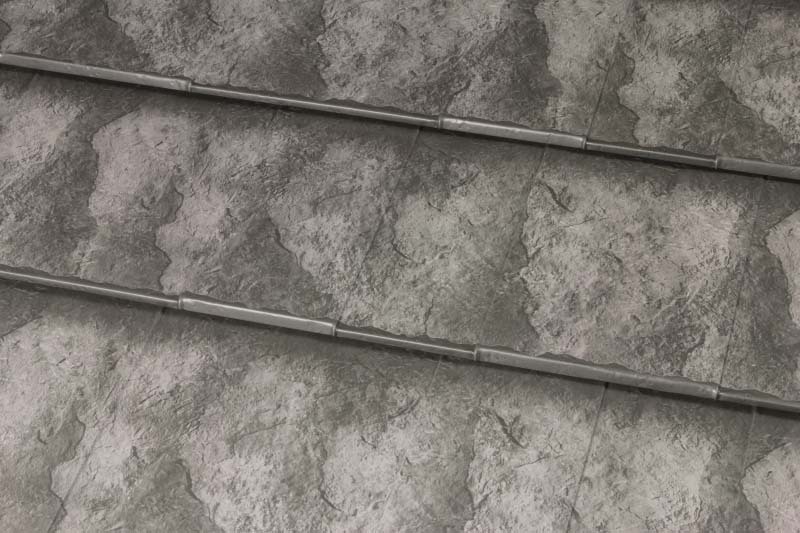 Now, that’s the kind of durability you can depend on. 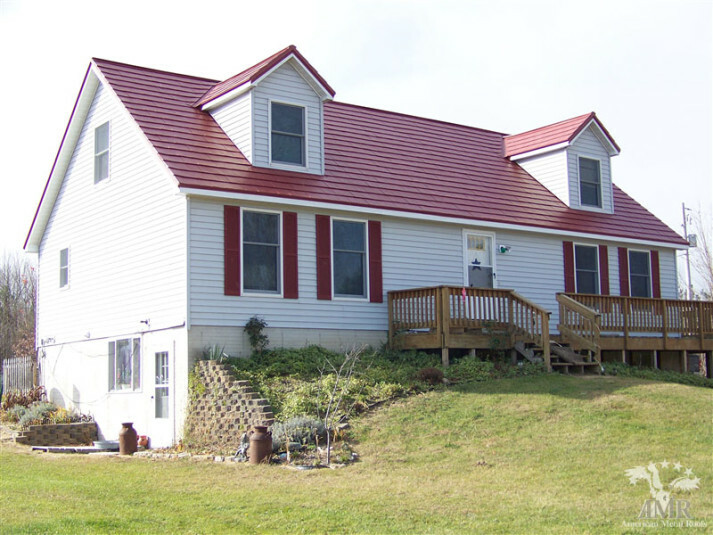 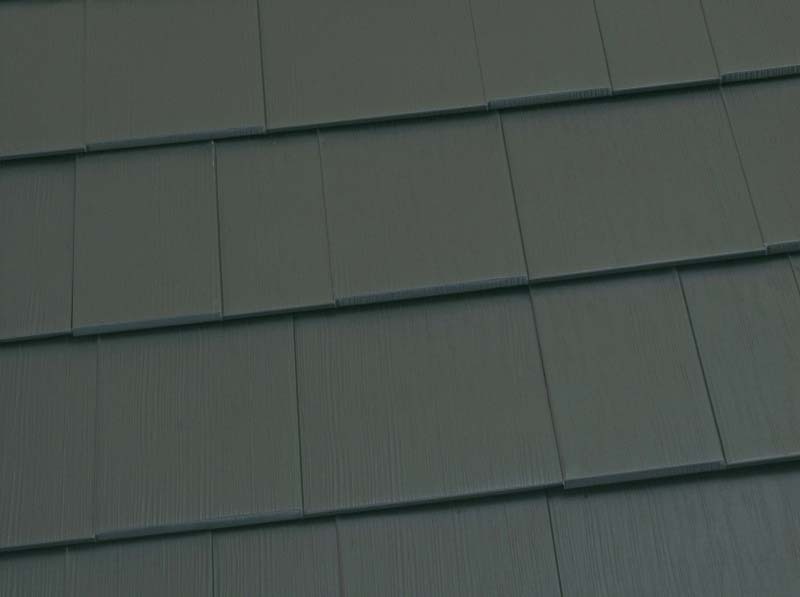 Our Oxford Shingle roofs are engineered from sturdy .024” thick aluminum and include interlocking 12” x 60” panels that install quickly, forming an unstoppable weather barrier. 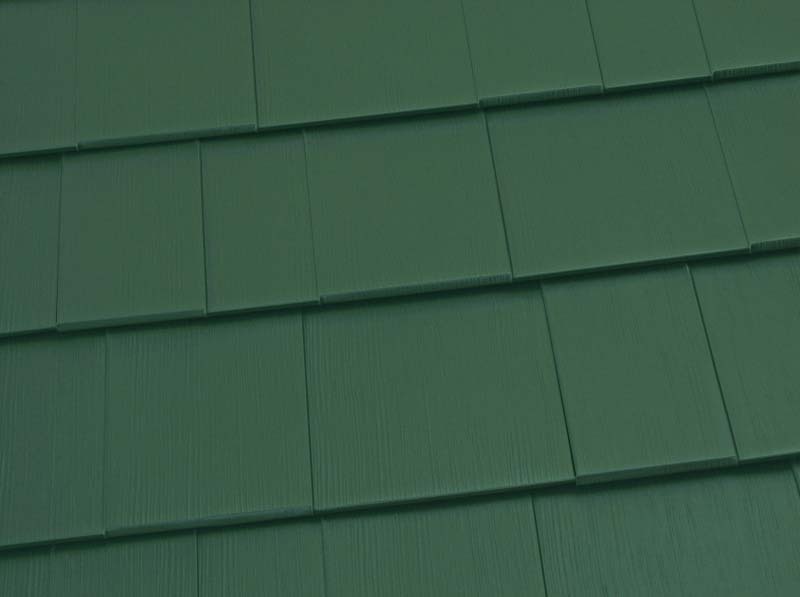 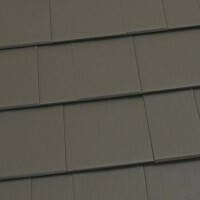 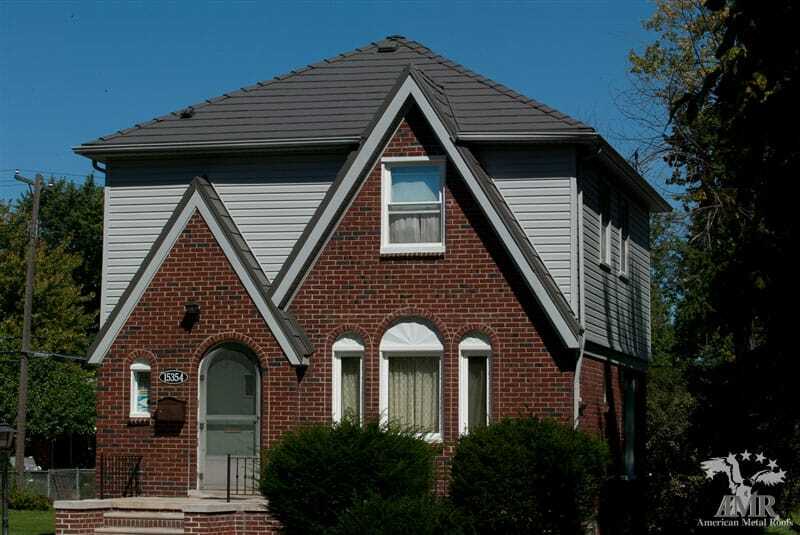 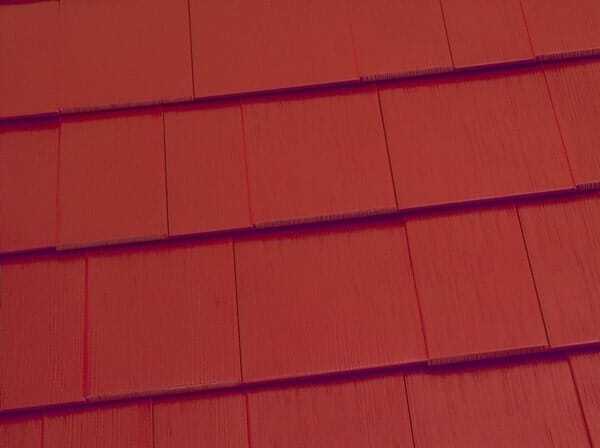 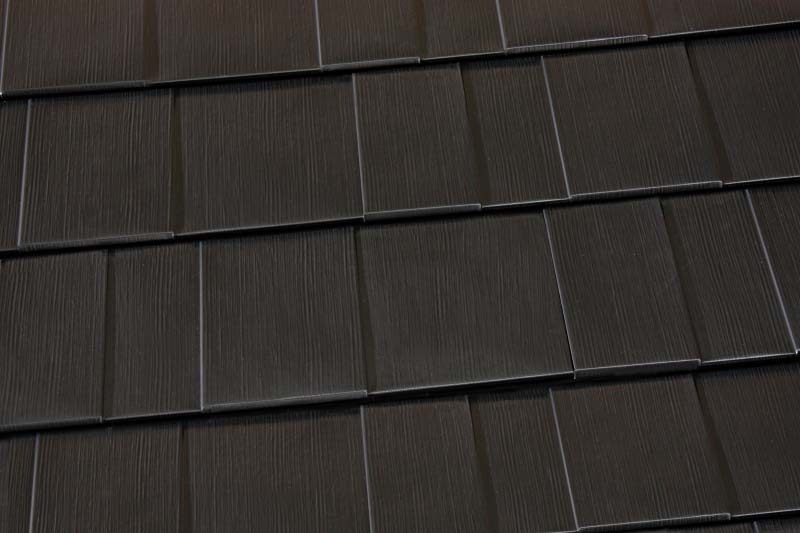 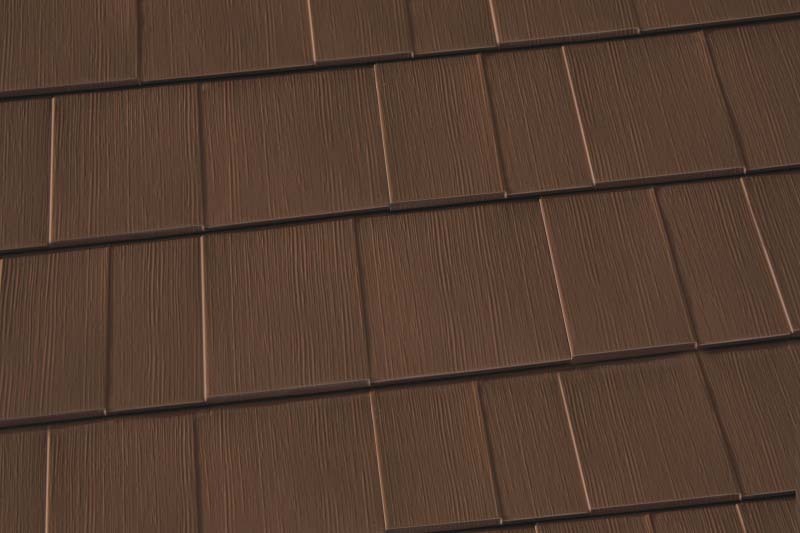 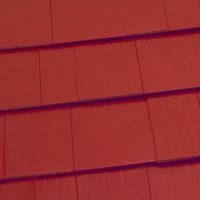 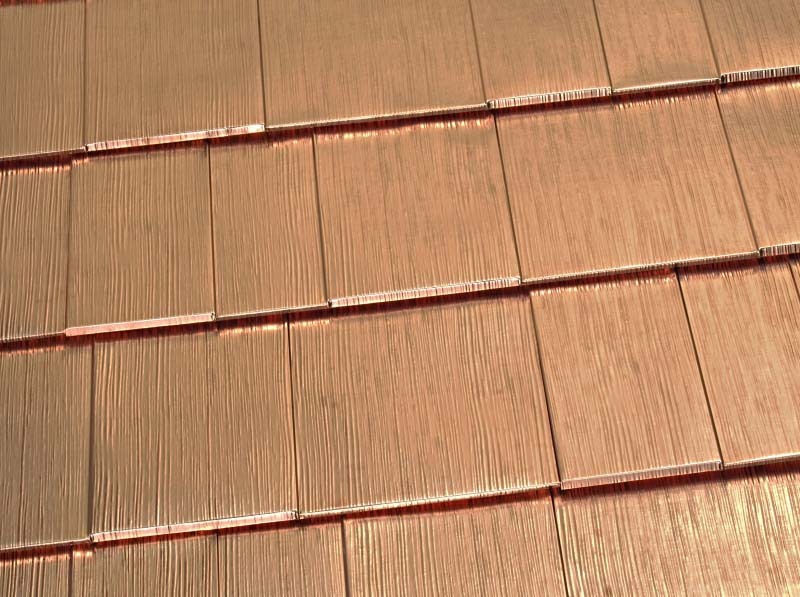 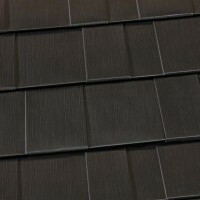 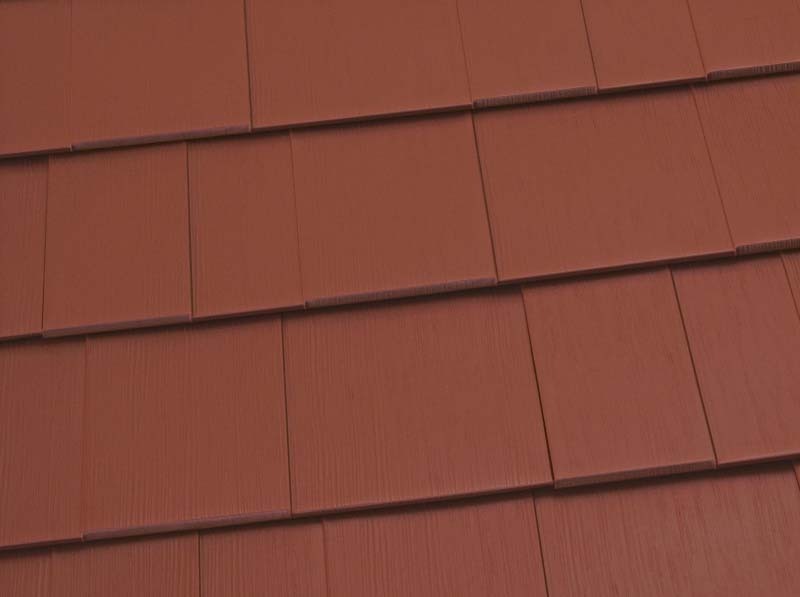 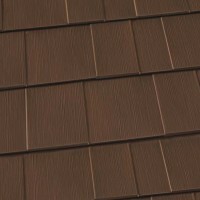 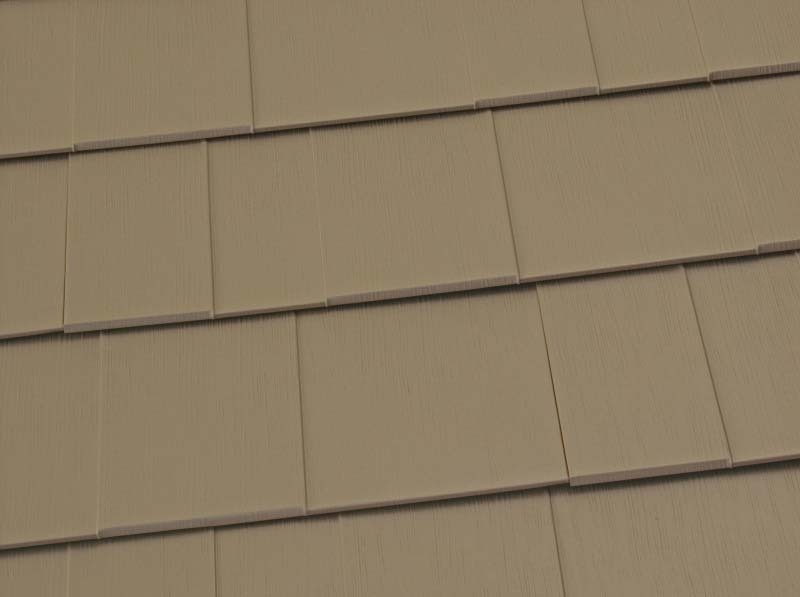 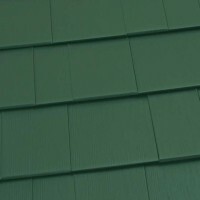 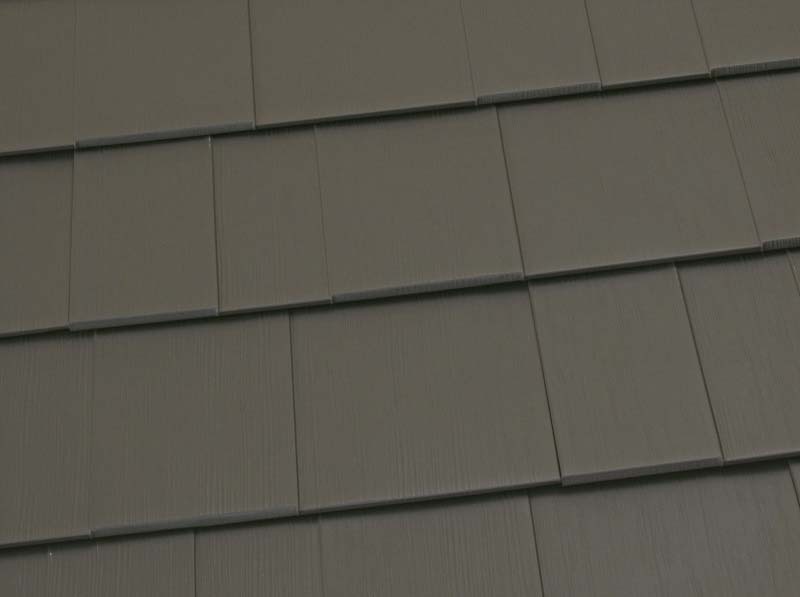 These roofing shingles also come in our Hi-R Kynar finish, which offers incredible energy efficiency, as well as resistance to fading and chalking.